weddingsonline, the leading Irish weddings online marketing business, has today announced the acquisition of the number two player in the Irish market, Mrs2Be. The move sees weddingsonline taking over Mrs2Be’s Irish and UK businesses, as well as the popular babies and pregnancy community website, Mum2Be.ie. As part of the deal Keith and Claire Malone, the founders of Mrs2Be, will remain with the business in an advisory capacity. weddingsonline was advised in the transaction by Eversheds and RSM Ireland. Mrs2Be was advised by Finlay Mulligan & Co.
weddingsonline was established in 2000 by Peter Bryans and Ian Dodson (Digital Marketing Institute) and serves wedding industry suppliers and brides and grooms-to-be in Ireland, UK, Europe, the Middle East and India. In 2011 weddingsonline acquired a 33% stake in Confetti.co.uk, the UK’s leading wedding website. 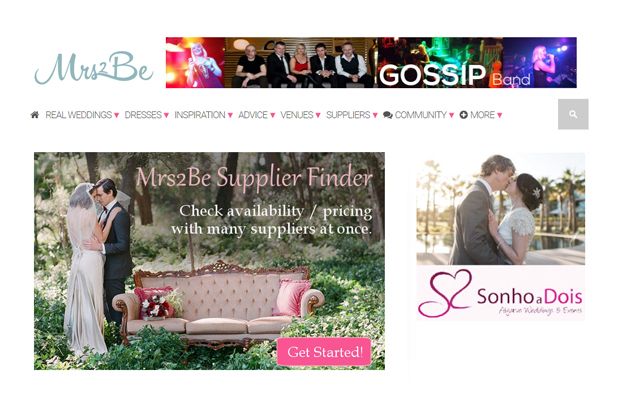 Mrs2Be was founded by husband and wife team Keith and Claire Malone in 2009. 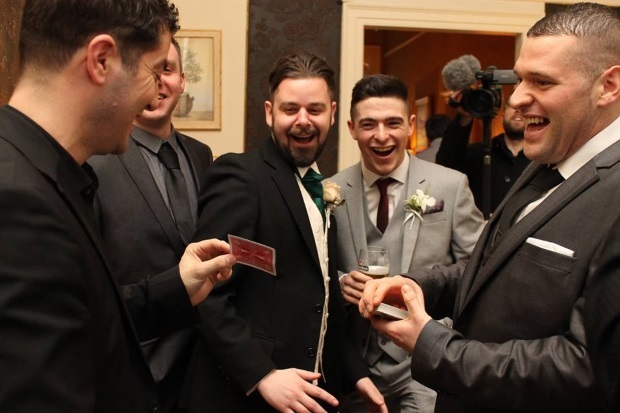 Their rapidly-growing online community quickly became a household name within the Irish wedding industry and a popular resource for engaged couples planning their big day. In 2013, Mrs2Be launched their highly successful annual Brides’ Choice Awards which recognise and award wedding venues and service providers who consistently deliver a high level of customer satisfaction.